Phillips was founded in London 1976 and is the only international auction house to concentrate exclusively on contemporary culture with an established commanding position in the sale of Contemporary Art, Design, Photographs, Editions and Jewelry. 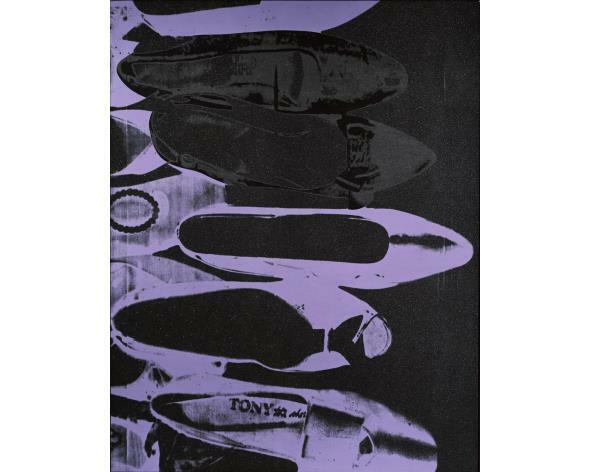 ANDY WARHOL Diamond Dust Shoes, 1980. 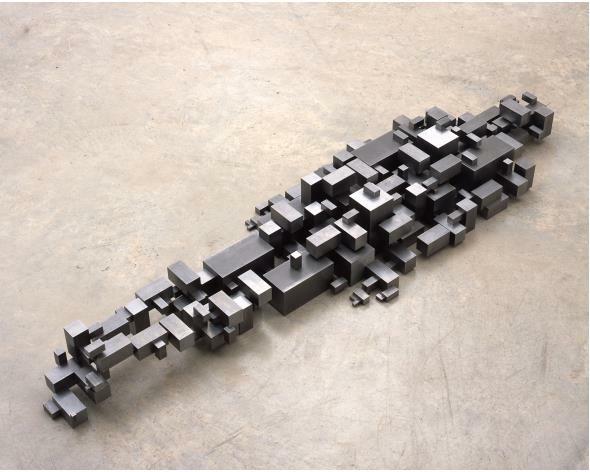 Low estimate: 2 270 000 USD. Image: Phillips. URS FISCHER Bad Timing, Lamb Chop!, 2004-2005. Low estimate: 910 000 USD. Image: Phillips. 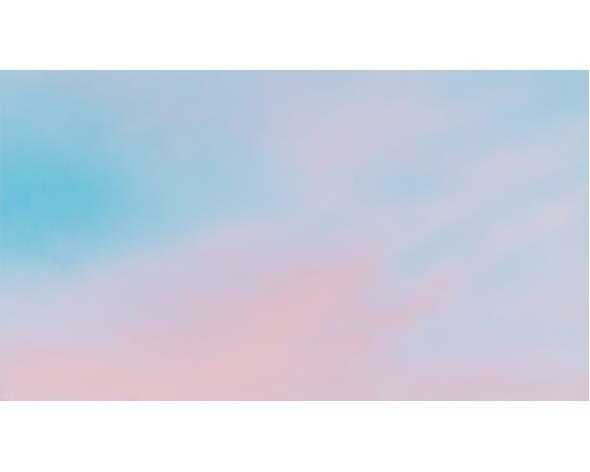 ALEX ISRAEL Sky Backdrop, 2013. Low estimate: 682 000 USD. Image: Phillips. It doesn't stop there, the day after Phillips will continue with their Contemporary Art Day sale which includes George Condo Smiling Young Woman, 2008, Yayoi Kusama Pumpkin, 1990 and Brent Wadden Baby Blue / White, 2014. 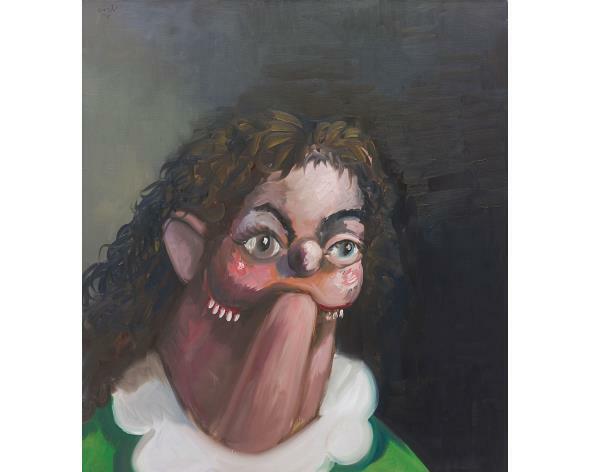 GEORGE CONDO Smiling Young Woman, 2008. Low estimate: 182 000 USD. Image: Phillips. 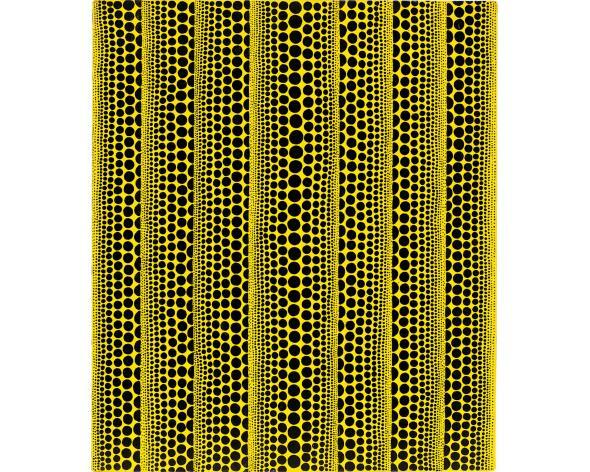 YAYOI KUSAMA Pumpkin, 1990. Low estimate: 75 800 USD. Image: Phillips. 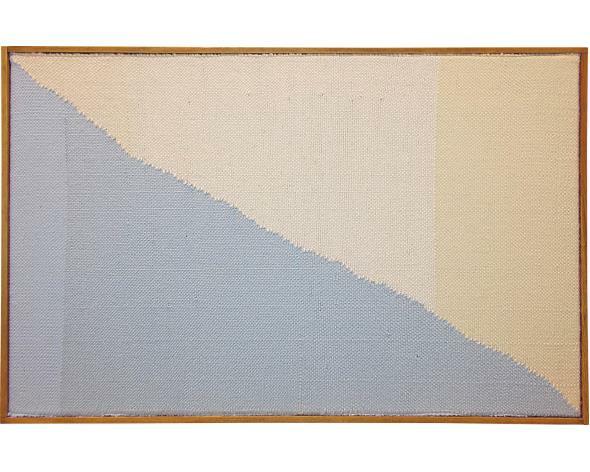 BRENT WADDEN Baby Blue / White, 2014. Low estimate: 15 200 USD. Image: Phillips. 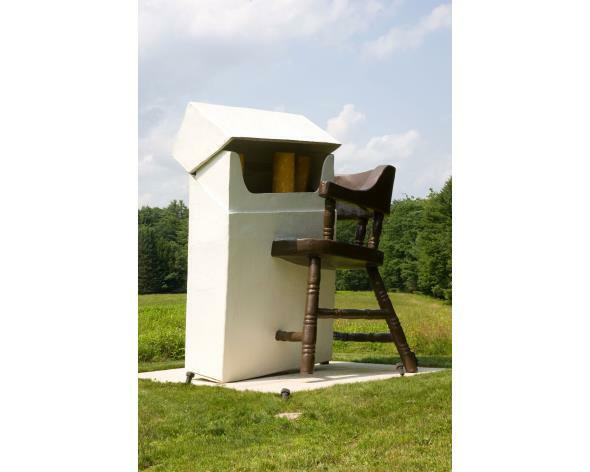 Find the full catalog for Contemporary Art Evening sale here! Find the full catalog for Contemporary Art Day sale here!